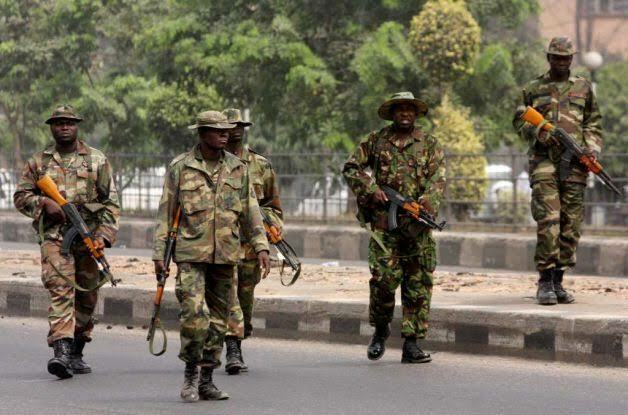 On Friday, The men of the 32 Artillery Brigade of the Nigerian Army, Akure, Ondo State,said it had arrested a man identified as Abiola Oseni for cult-related crimes in state. The suspect was said to be among the notorious cult members who had been on the wanted lists of security agencies in the state. According to news reports, Assistant Director, Army Public Relations, Major Oio Adelegan said the suspect was arrested in Owo, the headquarters of the Owo Local Government Area of the state on Wednesday. He said the suspect was a member of Black Axe Confraternity. 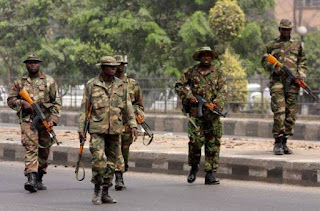 Adelegan said, “In continuation of Exercise Egwu Eke III in Ondo State, the Troops of 32 Artillery Brigade in collaboration with other security agencies recorded another milestone in the fight against criminality with the arrest of Abiola Oseni, aka Oje, a gang leader of a notorious cult popularly known as Black Axe Confraternity in Owo. Adelegan enjoined the people to always inform the army and other security agencies of crime in their vicinities, adding that the suspect had been handed over to the appropriate security agency for further investigation and prosecution.